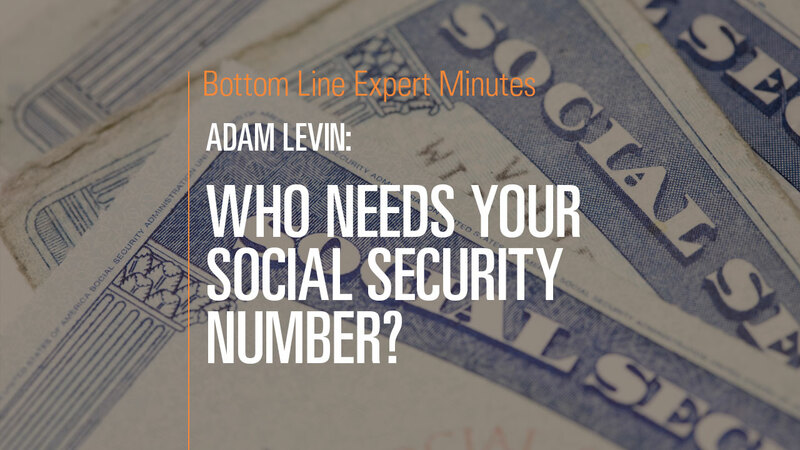 In this video, cybersecurity expert Adam Levin and author of Swiped, discusses who you should and should not give your Social Security to in this age of rampant identity theft. Certain uses of your Social Security number are legitimate. Government agencies need it, as do banks when you open new accounts. Doctors, on the other hand, do not need it because they can get it from your insurance information. Finally, Mr. Levin concludes, you should ask yourself, 1) do they really need your number, 2) how are they going to protect it, and 3) is it logical for them to ask for it. Treat your Social Security number like an asset and protect it appropriately.